Xiaomi’s new sub-brand, Poco, has made quite the splash since it was introduced to the Android community. 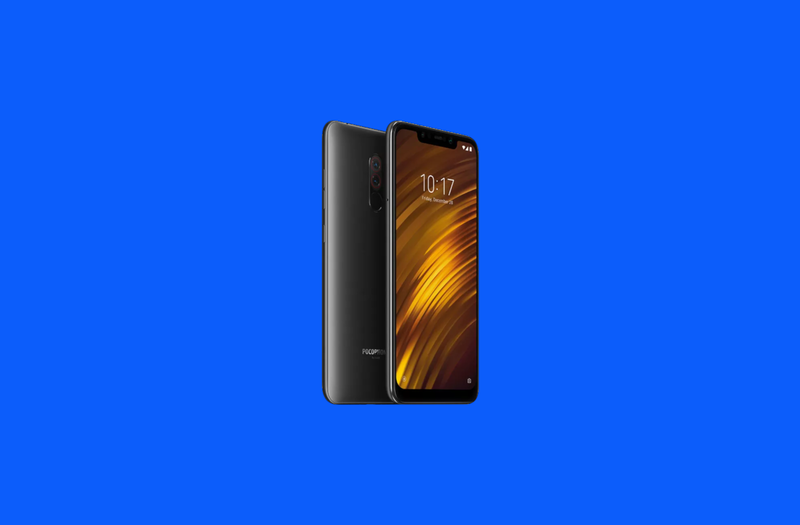 Their first phone, the Xiaomi Pocophone F1, has made headlines for its incredible price to performance ratio. It even came close to winning a blind camera test recently. The device has sold over 700,000 units in the first three months since it was launched and it’s very easy to see why. After a short beta test of MIUI 10 based on Android Pie, customers are now seeing its official stable update beginning to roll out. We first heard about this MIUI 10 Android Pie beta test for the Pocophone F1 around the middle of last month. The phone hasn’t been out that long, but many had hoped that it would have shipped with Android 9 Pie in the first place. That wasn’t the case, but Xiaomi was eager to get the beta test going for the MIUI 10 Global Beta ROM 8.11.15 build. Less than a month later we have learned that the stable MIUI 10 OTA update has started to roll out to Pocophone F1 customers. This is the first of the two promised major updates to Android and we have the direct download link to the new MIUI 10 Android 9 Pie update. This new update for the Poco F1 will update your device to MIUI version 10.1.3.0 and carries the build number PEJMIFI. The OTA update weighs 1.7GB in size and can be verified using the hash f05771189dd787a82d133e1b4dae4429. So, you can either wait until the official OTA update has begun to roll out through the official channel, or you can download the update via the link below and install it before the majority of the people who own the phone has a chance to get their hands on it.